Let us begin by defining our terms ‘social’, ‘political’ and ‘philosophy’. 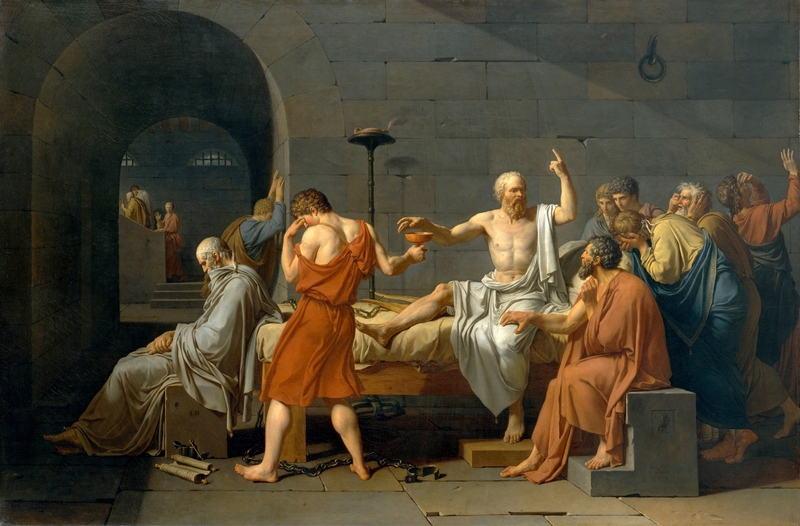 While many philosophy and political philosophy classes begin with the ancient Greeks, as if they are the single civilization that invented human thought and politics, it is wiser to look to the earliest origins of human social arrangements, starting with our ape ancestors, nomadic human tribes and the first great city states of ancient Iraq and Egypt. 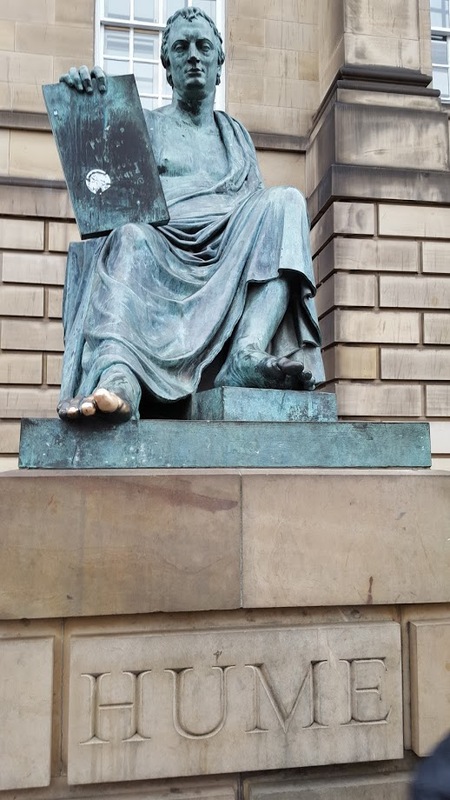 In the way we use the words, social is used to describe any interaction or situation of individuals, while political, a subset of the social, is used to describe traditional or institutional forms of authority. 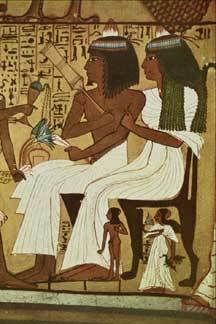 Questioning authority and hierarchy is something we have been doing since before we were human. A former student and friend of mine mentioned that he got into a passionate discussion about why walruses can’t be kept as pets, the reason being that unlike dogs, who submit to other dogs and humans for the sake of order, male walruses endlessly fight over who gets to be king. 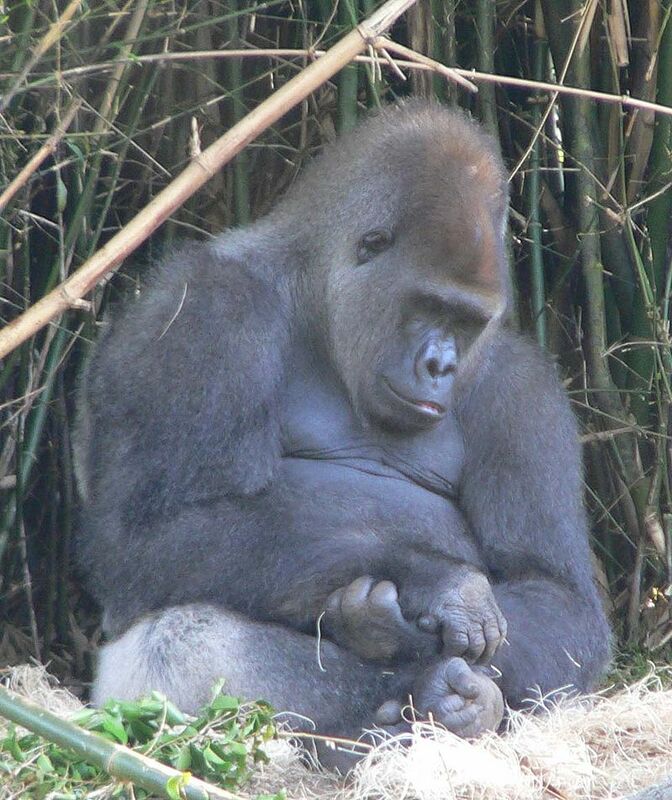 Humanity, like our ape ancestors, seems somewhere between the dog and the walrus, supporting leaders but also challenging them, in tension between individuality and the collective. One of the central European philosophers who did not draw a sharp distinction between animals and humanity was Schopenhauer. 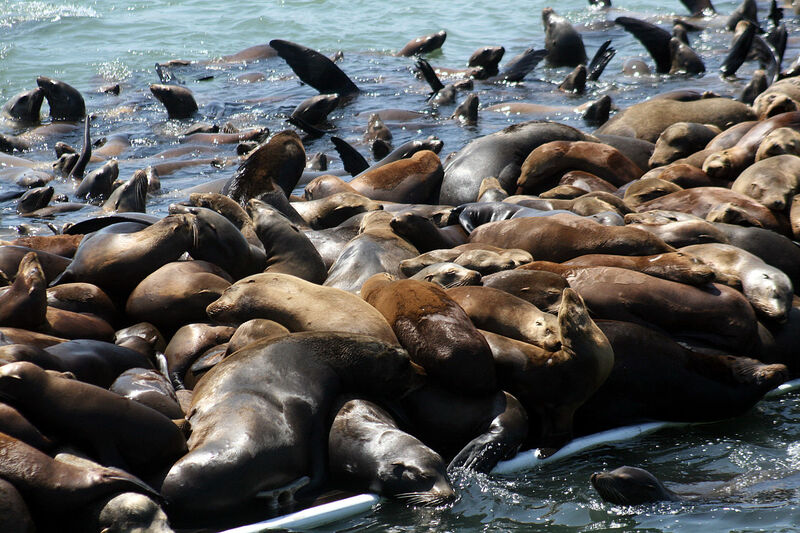 In his central work, he mentions that sea lions form a circle around their young, and when the pups attempt to leave the circle and stray out into the open ocean, the sea lions bite them to teach them a lesson. The ocean and the world that contains it is a dangerous place, and children do need to be taught to trust authorities such as parents and teachers. Each of us uses communication to establish our perspective with others, just as an author is the final authority over what they write. Apes are capable of lying, which has been documented in several instances. Researchers recorded one incident of a young male baboon fleeing from others after trying to force himself on a female who then turned around and gave the call for leopard, causing his pursuers to flee. 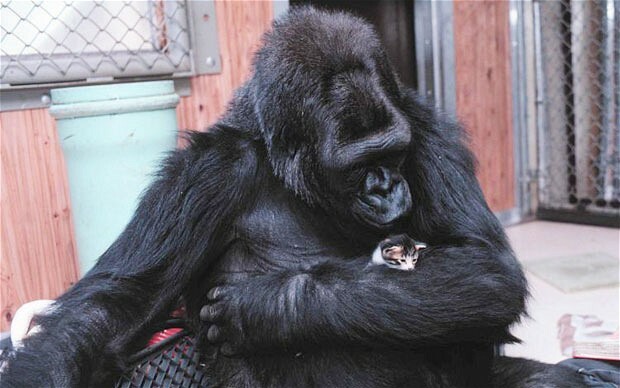 Koko the gorilla, who was famously taught sign language and given a kitten to care for, once ripped a sink off the wall in frustration and then signed to her trainers that the kitten did it. Clearly, Koko was new to lying and not yet ready for a career in politics. 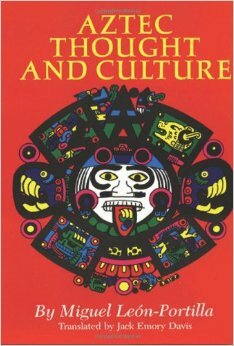 Radin argues that modern people have been taught to view most other cultures as if they are children, incapable of self-conscious rational thought, in spite of the fact that the human brain has not significantly evolved for over 100,000 years, long before recorded history and humanity spreading out from Africa. 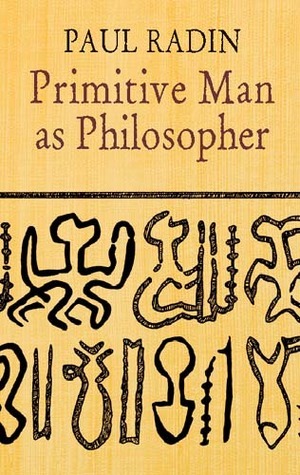 Anthropologists such as Radin, Malinowski and LaTour have repeatedly argued that tribespeople of the simplest of human cultures are fully logical and rational, evident in their arguments amongst each other over what or whom to believe. 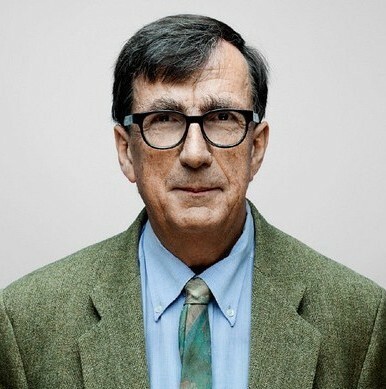 LaTour goes even farther, claiming that “the moderns”, our new tribe, is the most mythological yet, far more capable of believing in delusions and superstition because we have such powerful forms of communication and institutions. 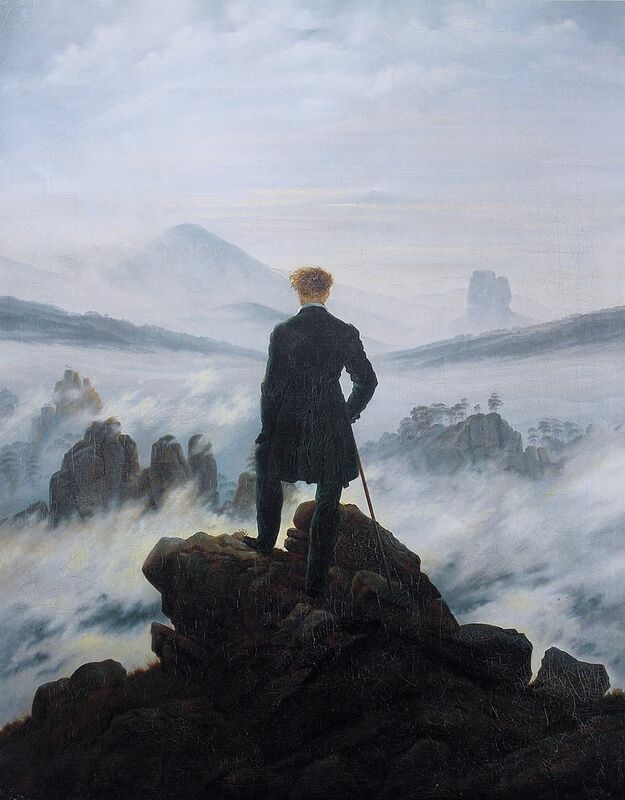 While I do not go as far as LaTour, it seems certainly true that we are capable of delusions of grandeur. In tune with LaTour, postmodern philosophers such as Lyotard have argued that today our modern mythology and grand metanarrative, the large story on which many have stacked their own little life stories and thus the meaning of their lives, is that the West is the first rational society, teaching other cultures what it is to be fully human through philosophy, science and democracy. Those who question how rational the West is compared to others, such as many in Berkeley did in the 60s, are considered dangerous outsiders who threaten the safety of the tribe. As the old hippie joke goes, “We are objective depending on your military objectives”. Similarly, our democracy is freedom depending on where you stand in relation to it. Roland Barthes, a French thinker and literary critic, argues that any speech can be mythologized and through any medium. 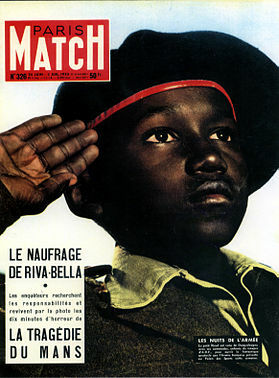 At the barbershop one day, he was upset by the cover of Paris-Match (a magazine much like Newsweek & Time in America), which showed a young African boy in French military dress saluting. Barthes writes that the cover is meant to signify that France is a great empire in which all are equal, and that this boy is being made to serve his colonialist oppressors. The image is a sign that stands for a modern myth, namely that France stands for freedom. In doing this, it is a deformation and distortion of the realities of French colonial Africa. It is a gesture that is deliberately misleading, alienating the meaning from the situation. 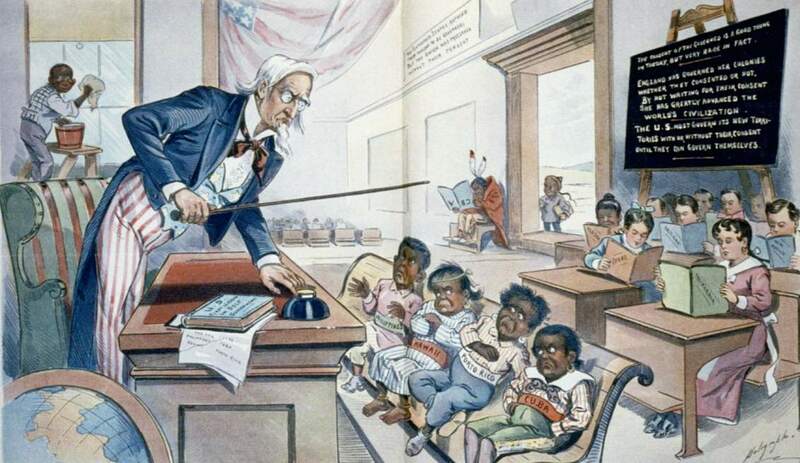 It is an alibi for French colonialism. As human individuals, we have always had the freedom to question everything, and never needed institutions to give us this freedom. Rather, institutions evolved that took this freedom away, and more recent institutions have evolved that restrain themselves from taking away the freedoms we have had the whole time. Anthropologists tell us that tribespeople leave tribes all the time, sometimes to join other tribes and sometimes to create new ones. It is us moderns who have little idea as to how we could leave or what we could believe without the grand institutions and systems we have constructed. Just as ape hierarchies have always been unstable, rebellions were frequent in ancient civilizations. In one Babylonian text that is over four thousand years old, a master contemplates whether to start a rebellion, leave civilization for the wilderness, or try to work hard for the king and his people, and his servant gives him good reasons to do each of these conflicting options whenever the master seems to have made up his mind in either direction. While it is dangerous to leave the tribe or contradict the king, people have been openly complaining about politics for thousands of years. It is the fear of being excluded as an outsider that keeps most people silent. In this class, we are centrally concerned with politics and political theories, and this means asking questions about freedom and authority, about the forms of control that we accept and engage. While many equate the word ‘democracy’ with freedom incarnate, it is important to remember that democracies have never included everyone, and that traditionally participation has been reserved for the small number of men who own property. 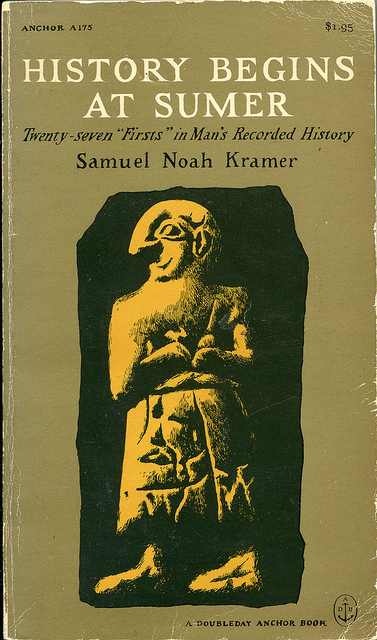 This was true in the first records of human history we have, as Samuel Kramer shows in his book History Begins at Sumer. We can read in the first human writings that the Sumerian king Gilgamesh wanted to go to war, and so asked the elders of the senate to support him. 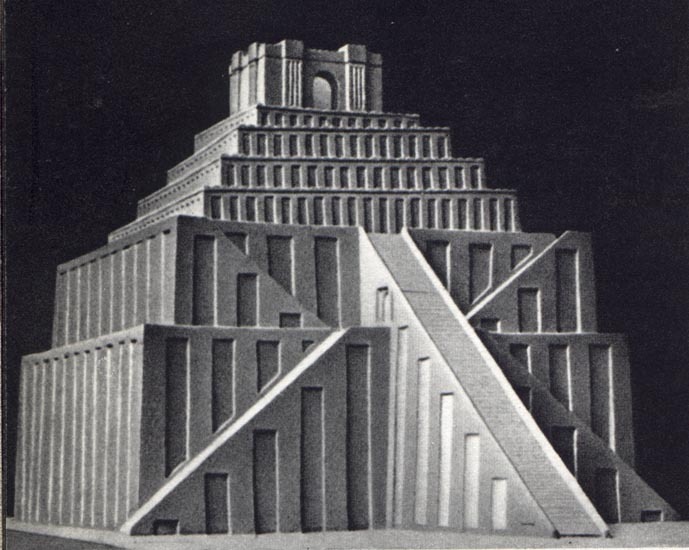 When they refused, he asked the lower assembly of property-owning but less prominent men for their support, and they enthusiastically agreed, allowing Gilgamesh to bypass the senate. Such a bicameral congress should sound familiar. 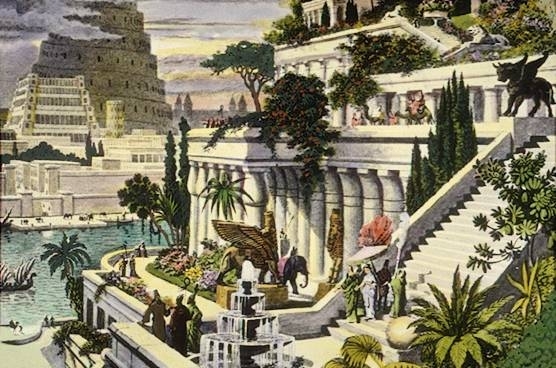 Sadly, Gilgamesh did not put the war to a popular vote among the common people, which shows us just how undemocratic a society ancient Sumer was. In ancient Greece and Rome, voting was reserved for those who could afford weapons and take part in the military. This is how politics has operated for thousands of recorded years, whether or not a society called itself a democracy. 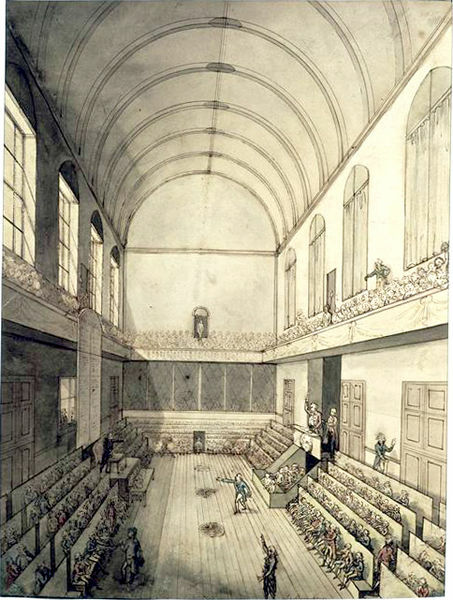 Up until the 1800s, France, England and America called themselves democracies, but restricted voting to property-owning men, similar to the Sumerian senate. Universal suffrage, which meant giving the vote to all adult male citizens, regardless of whether they owned property or not, first happened in France in the wake of the French Revolution, and did not happen in Britain or America for another 70 years. 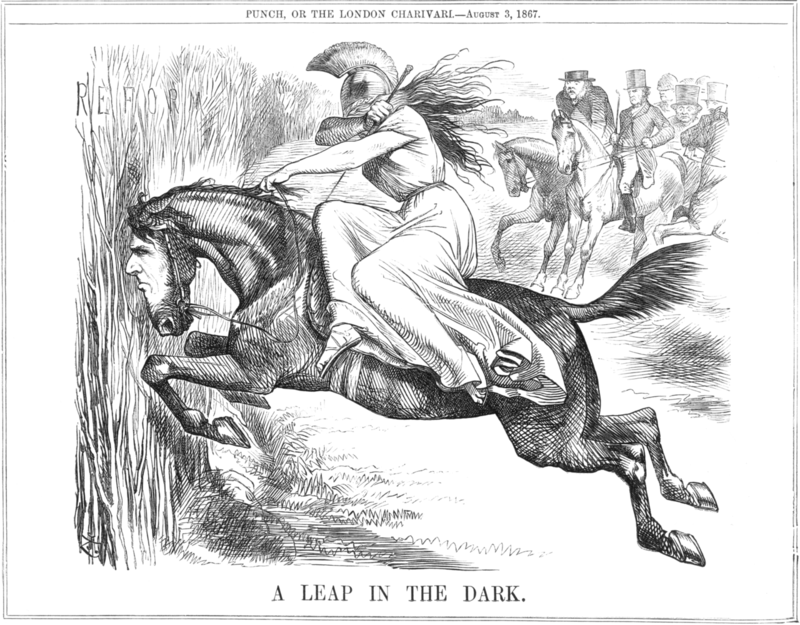 The British Reform Act of 1867, which gave all adult males voting rights, was seen by many aristocrats as a dangerous leap into the dark, mocked here in a political cartoon. Listening again to anthropologists, tribespeople from all over the world, including Africa, the Americas and Celtic Europeans, have come together in large groups to make group decisions about what to do in times of crisis. Just as we find in our personal lives shared with others, some have more say and pull in any given group, but if they throw their weight around too much they are mocked by others for being selfish and not deferring to the interests of the group. 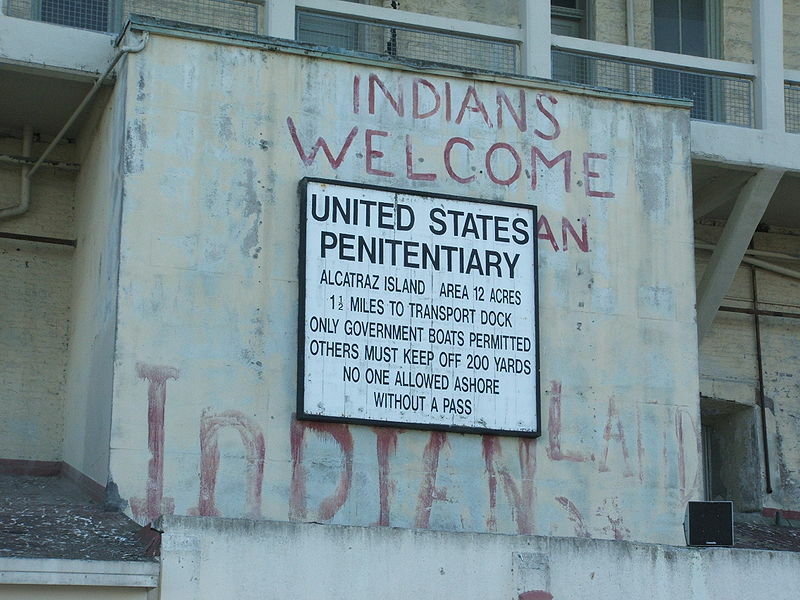 When Native Americans took and held Alcatraz in the 60s, and there were differences of opinions among the tribes and individuals, the stubborn were told to be democratic and “stop being like white people”. Cultures value heroes and individual achievement, but they also seek a common consensus. Politics has and continues to be a balancing act between the individual and collective. We have more power to individuate ourselves as well as socialize with others than ever before. Our institutions are powerful, but they are human, not omnipotent. We each make individual choices as to what we believe and whom we should trust. It is easy to criticize the mistakes and abuses of other cultures and consider them to be children, but it is far more frightening to ask ourselves to question what we have been taught and to wonder how things can be changed. 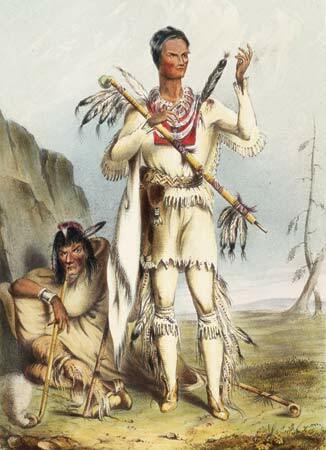 Radin says that the American Winnebago tribe tell a story of a skeptical man who said that he did not believe in the power of Disease-Giver, the most powerful and feared of the Winnebago gods who was supposed to have power over life and death. Enraged at the man, the god appeared and pointed his finger, intending to kill him. When nothing happened, the god asked the man to please die, or else people would make fun of him. The powers that be, including all of the political groups and theorists we will be discussing, require your belief and support to have their power. This is something worth remembering as we make our way through the class material.